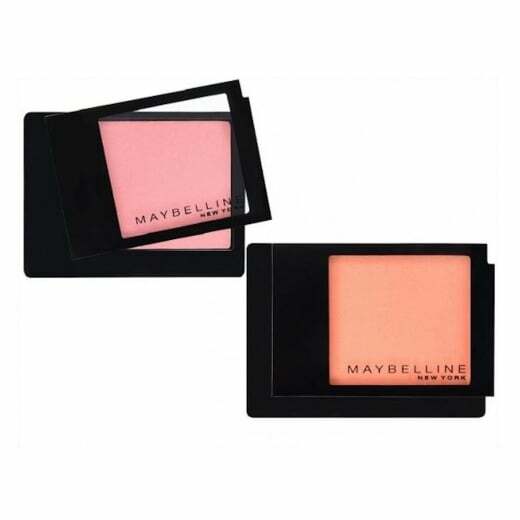 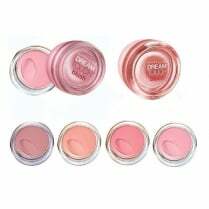 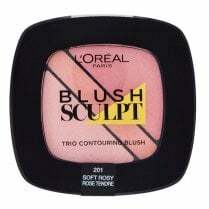 The Maybelline Facestudio Blush compact pressed powders are available in 3 beautiful shades. 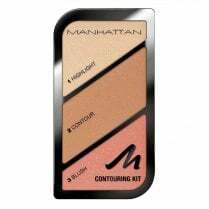 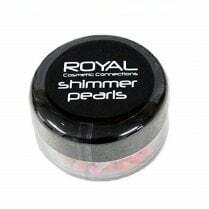 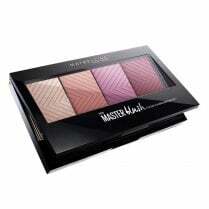 The highly pigmented formula will give you a natural looking complexion. 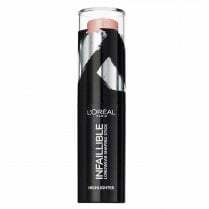 The ultra-soft texture will give you an instant fresh glow with one sweep of a brush, the colour can be built up for your desired look.